IR mini in / outdoor bullet camera HD resolution 720p with a 2.8mm lens for a horizontal angle of view of 99.73 ° with IR LEDs, 20M IR. 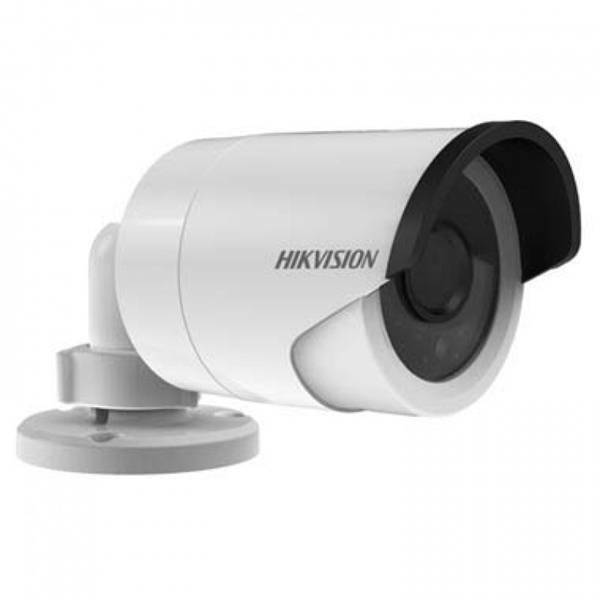 IR mini in / outdoor bullet camera HD resolution 720p with a 3.6mm lens for a horizontal angle of view of 76,88 °, with IR LEDs up to 20M IR. 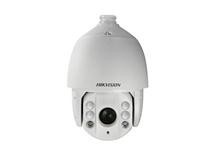 An outdoor eyeball camera with a Full HD up to 3 megapixel resolution and a 2.8mm lens for a horizontal angle of view of 85 ° with smart IR LEDs.